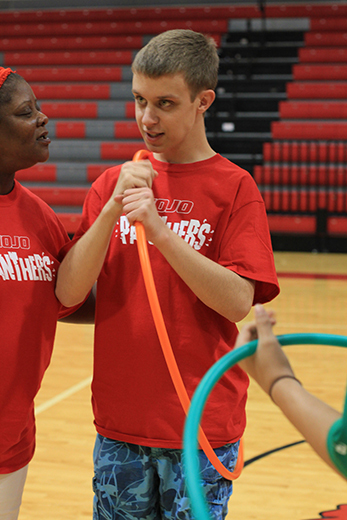 KENLY, N.C. (WTVD) -- Students in Diane Johnson's special education class at North Johnston High School have been preparing for the county's annual Special Olympics for weeks. They even had special t-shirts made for the games, but the anticipation turned to disappointment when the athletes learned last week's event was postponed due to bad weather. "It's something they look forward to all year long. It's a very special day for them. They were sad, and they didn't understand," said Johnson. When their classmates got word of the news, they quickly went to work. "It's the one thing they get to do all year, so a couple of us started brainstorming, 'Why can't we just have it here in the gym?'" questioned junior Kelly White. In less than 24 hours, students pulled off a surprise competition of their own and an opening ceremony fit for champions. The entire student body lined the hallways, clapping and giving high-fives to the athletes all the way to the games. "The kids were just mesmerized by this whole experience that these kids were cheering for them," said Johnson. 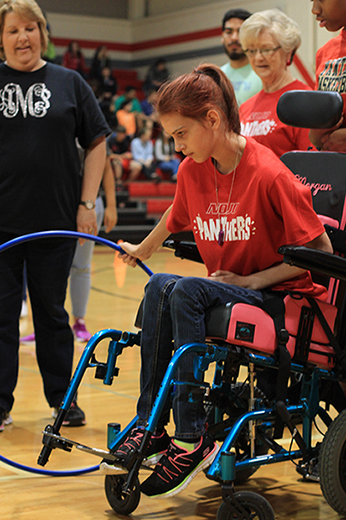 A hoola hoop toss, bowling, basketball, and a wheelchair race were among the games students set up. Morgan Baker beams with pride when she reminisces about winning against one of the school's faculty. "I told him he was going down," she said with a smile. Students handed out homemade medals to each of the athletes. "I've got one student still wearing his medal," laughed Johnson. It was a win for the entire school in one very special moment. "It felt great to see our school come together and give these kids this experience that we take for granted sometimes," shared White. "I'm so proud of the kids in this school," said Johnson. 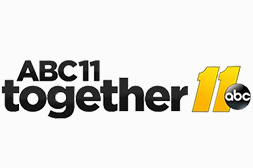 The athletes will get one more chance to compete at the rescheduled games. 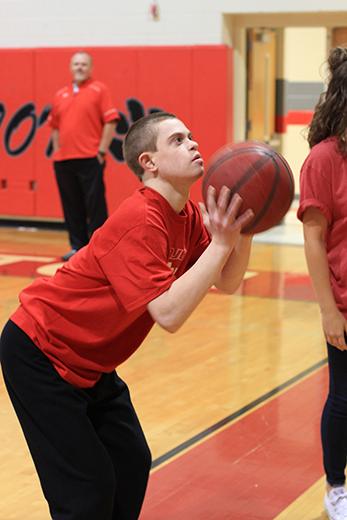 The Johnston County Special Olympics will be held Thursday at Smithfield-Selma High School.